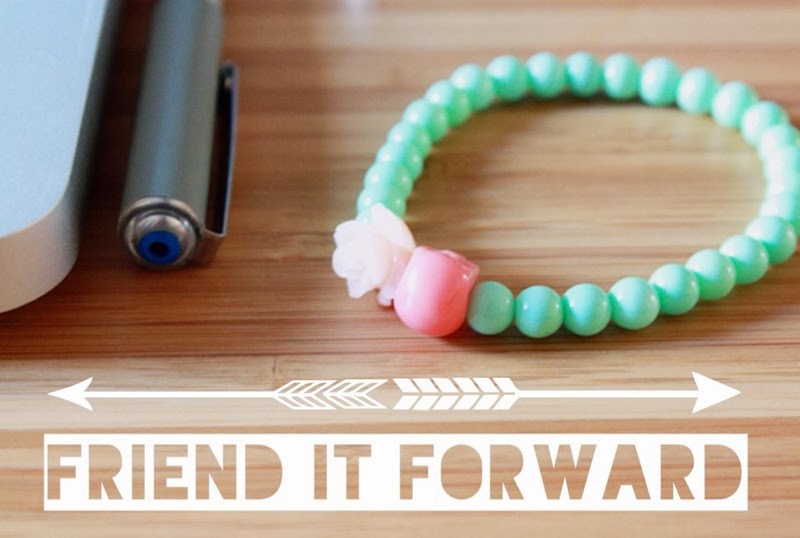 A little while ago I was contacted by Argento to ask if I would like to take part in their 'friend it forward' campaign. The idea being that me and a couple of other bloggers (Charlotte and Ella to be precise) pick a couple of friendship bracelets and think of a blogging pal in which they would like to give one too. I thought of Polly immediately. Since preparing for our posts we have been emailing back and forth to iron out details of exactly when, and in what circumstances we became friends. I'm still not entirely sure, although I know we used to chat a great deal on Twitter and I don't remember a time when I didn't read her blog. I guess friendships are a bit like that sometimes. bam. friends for life. There aint no closer bond then that of a friendship bonded over a good rat conversation. I think she replied that she liked them OK but was so thrown by the question that all ice was broken. My second best friend was made moving away from home and starting univercity. She arrived two days later than me, in which time I had cried oh so many tears and wished I had never left my family. She unpacked waved off her family and asked if I smoked (i did - neither of us do anymore) and if I drank (she had a bottle of wine) and that she was a vegetarian (so was I). I knew everything would be ok after that. Blogging is a funny old thing. I'm lucky that in the past two years I have met so many lovely bloggers that have become real friends. 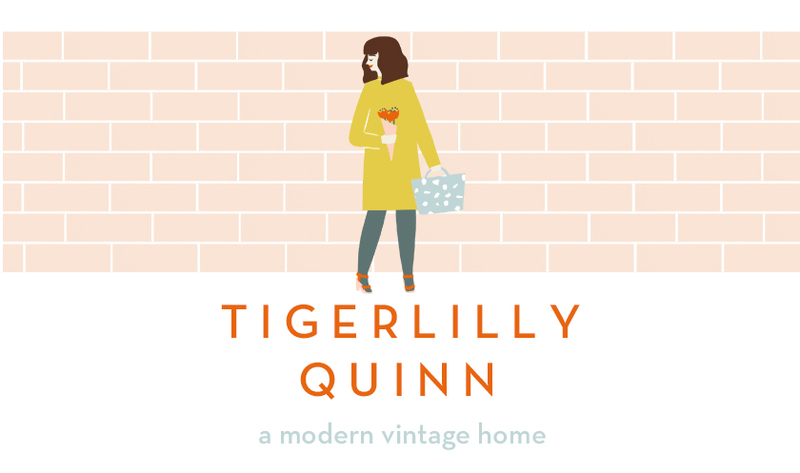 I asked Polly to guest post on my blog when I was pregnant about her experience of motherhood, her post was one of my highest viewed posts of that month and I was not surprised why. You can see in her writing what a lovely soul she is. 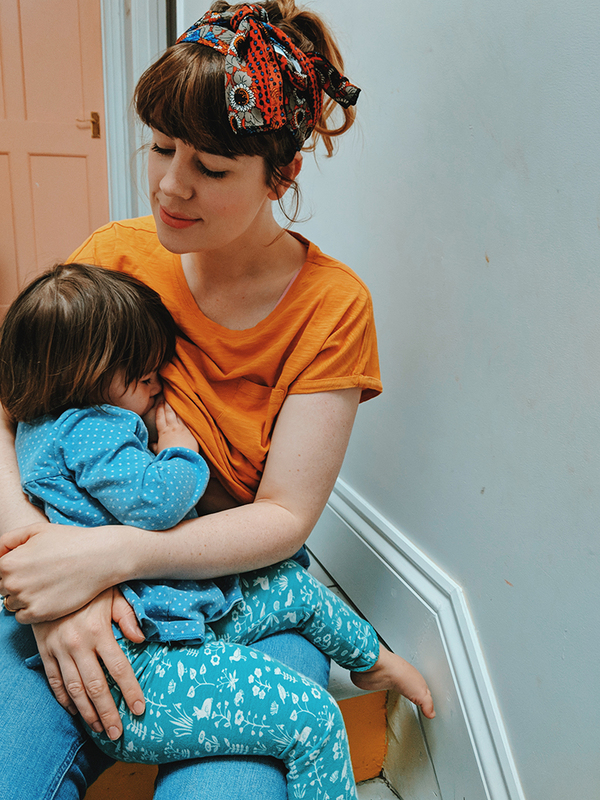 Polly had been there to email when I was at my wits end with breastfeeding and sleepless nights, I always knew she was someone who would give me the time of day and honest un-judgemental opinion. She has even been there to help me with HTML when trying to teach myself left me crossed eyed. We have tried to meet up a few times in real life but somehow things have always gotten in the way, I'm so thrilled we finally get to meet at Blogtacular in May! As part of the 'friend it forward' campaign I am nominating a further three bloggers of whom's friendship has meant a great deal to me. Hopefully they will like to blog about a blogging friendship of theirs too! You can follow along with the stories and blogs on the #frienditforward hash tag on Twitter. I'm really looking forward to discovering new blogs this way! Laura at Cardboard Cities - She is a super talented illustrator, if you haven't seen her blog yet you are in for such a treat! Jo at Slummy Single Mummy - Who since I met early this year has been so kind and generous in so many ways. I actually find her and her work ethic extremely inspiring. She is currently running a Twitter class with the Guardian at the moment too! 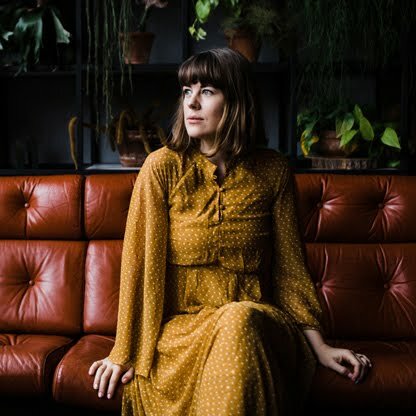 Adele from Circus Queen - I love her posts on gentle parenting, she is such a calming and genuine person to be around. I always leave our meet ups feeling very positive about parenting and the ups and downs of raising a child. If you want to join in too just tweet your post with the #frienditforward hashtag, leave the link to your post in the comments to if you fancy! I'd love to read your posts! What a really lovely idea! I stinking love http://www.fifimcgee.co.uk/ We only recently became pals through some blogger outreach I was doing but rapidly fell in lurve and exchange sweet nothings about being twins, falling asleep in odd places and hot coffee shop boys on a daily basis. i always love finding out how people met their long time friends, sometimes it's something really silly you connect on, and sometimes it might just you find you have something in common and go from there. It's always great to recognise how important the friendships we have are.